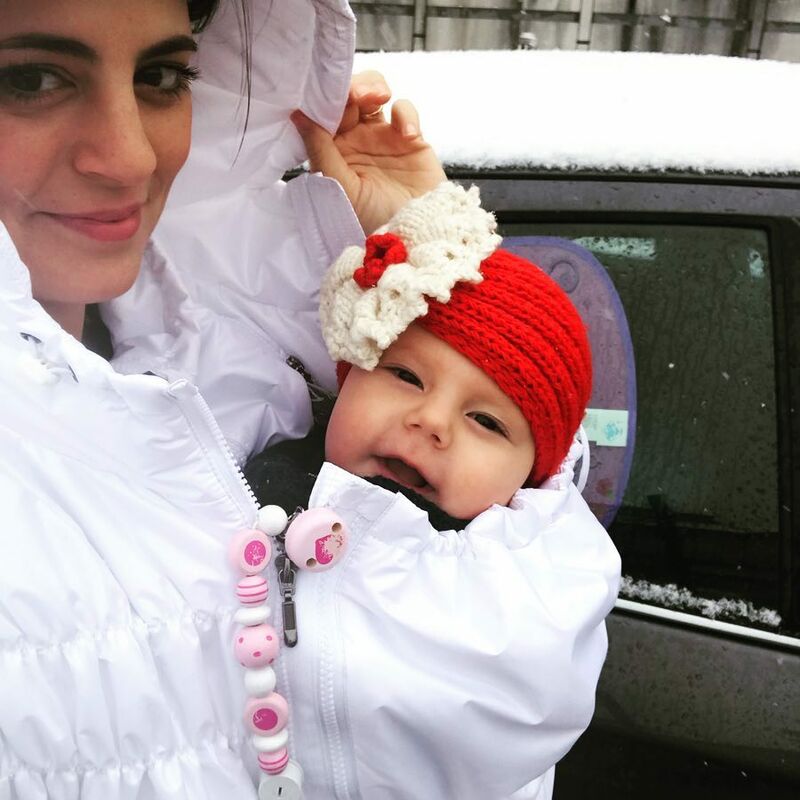 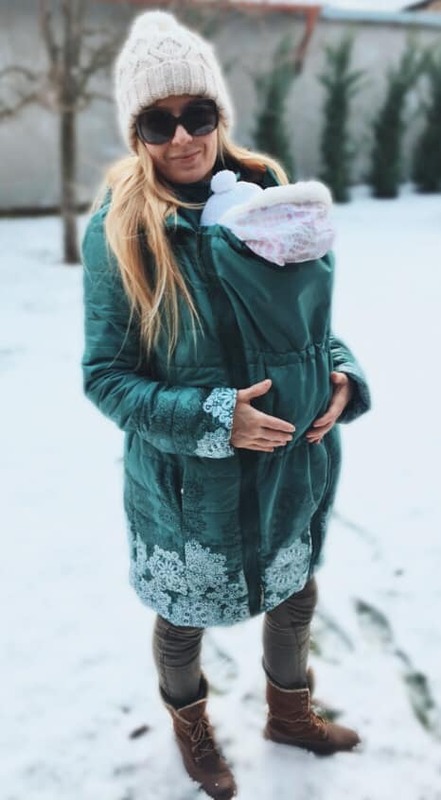 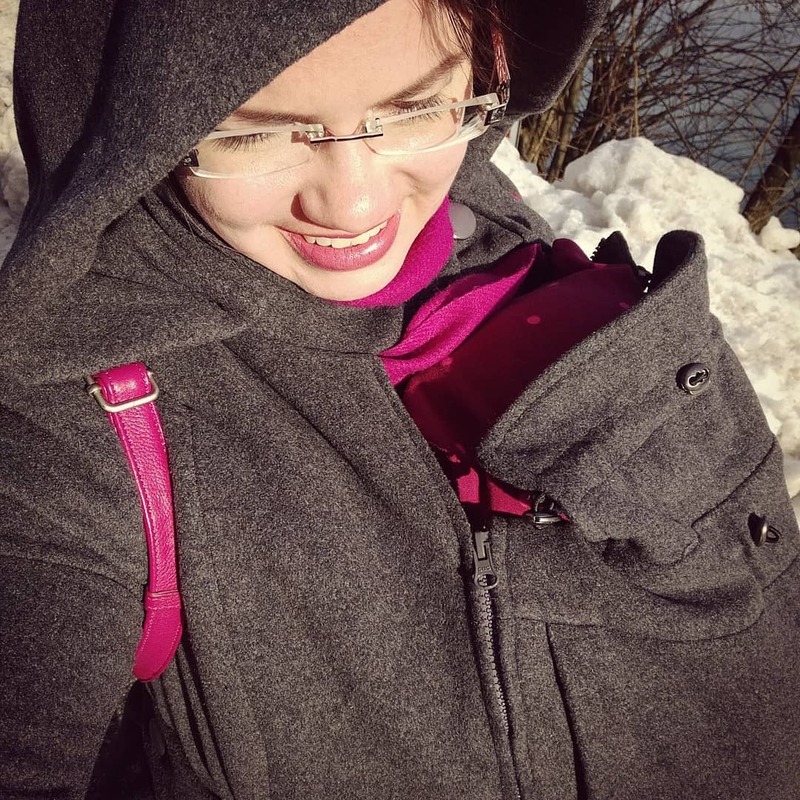 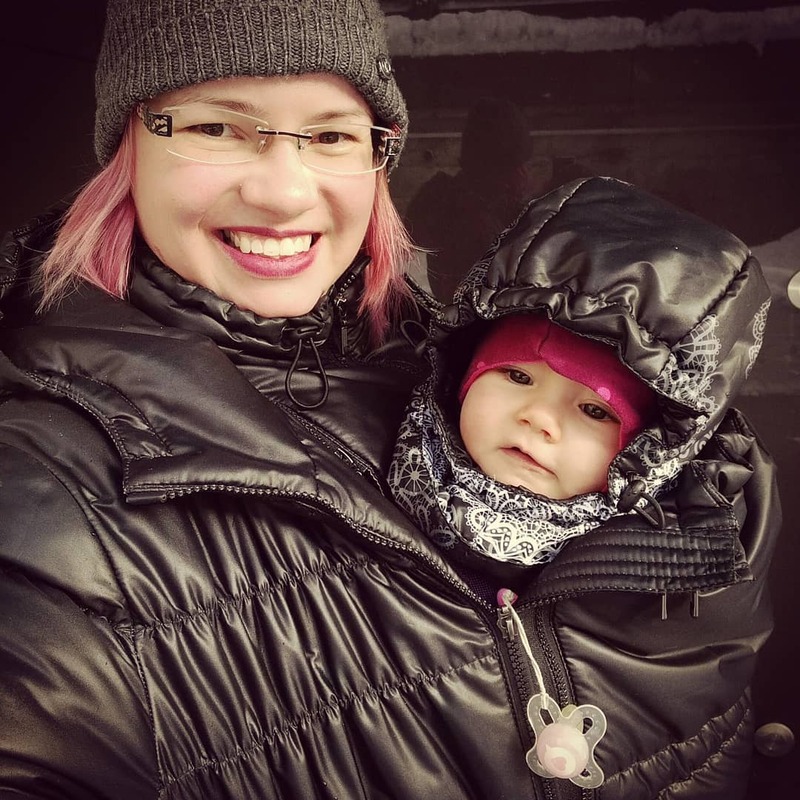 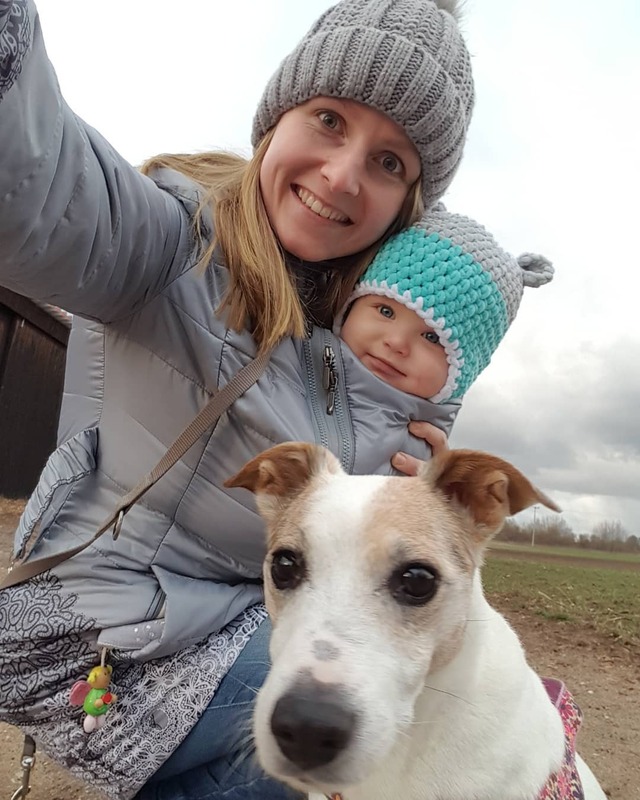 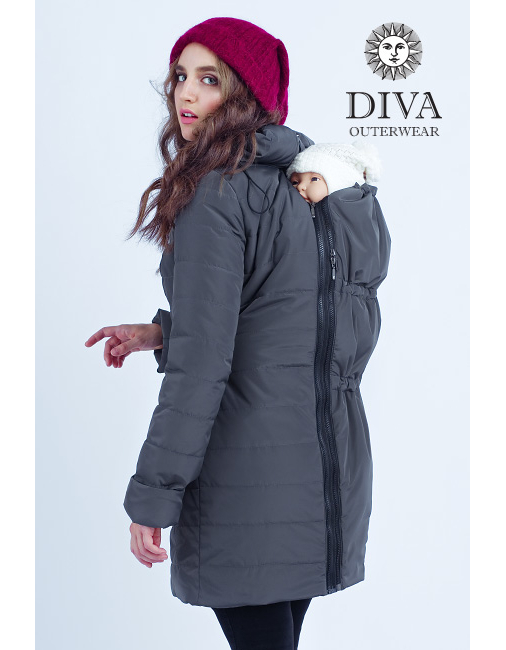 The Diva Babywearing Coat will protect you and your baby from cold, wind and snow. 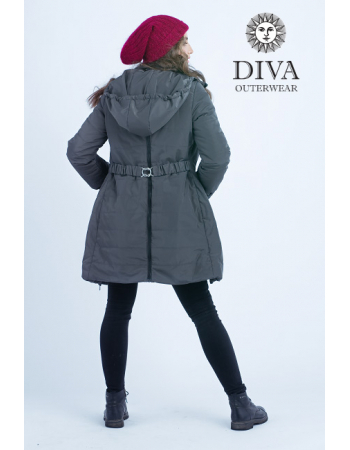 It is easily washed, lightweight, with a water repellent outer; you can use it in temperatures up to -25C (-13F). 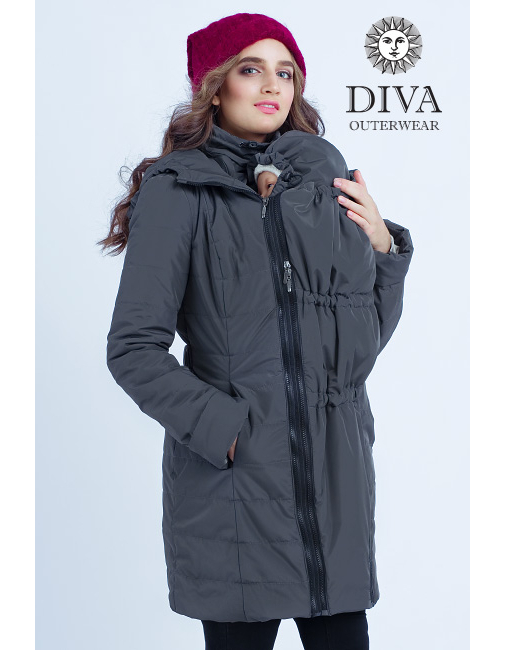 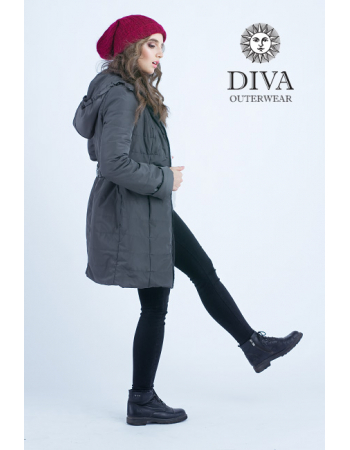 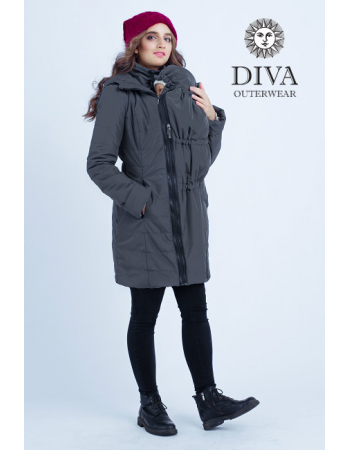 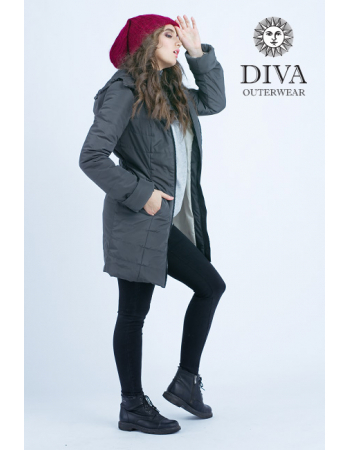 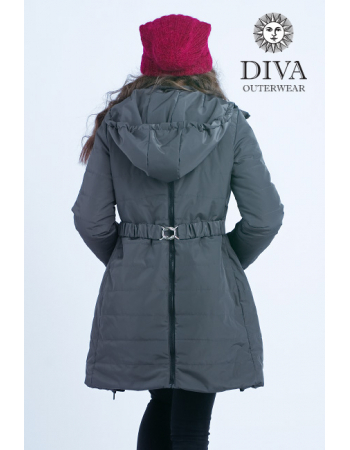 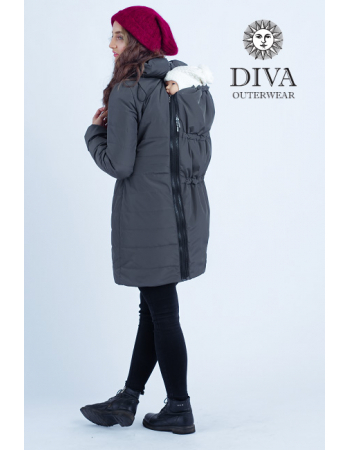 We have recently bought Diva Milano 4in1 winter jacket. We are absolutely happy with it; it doesn't look too thick like other winter jackets but is incredibly warm. 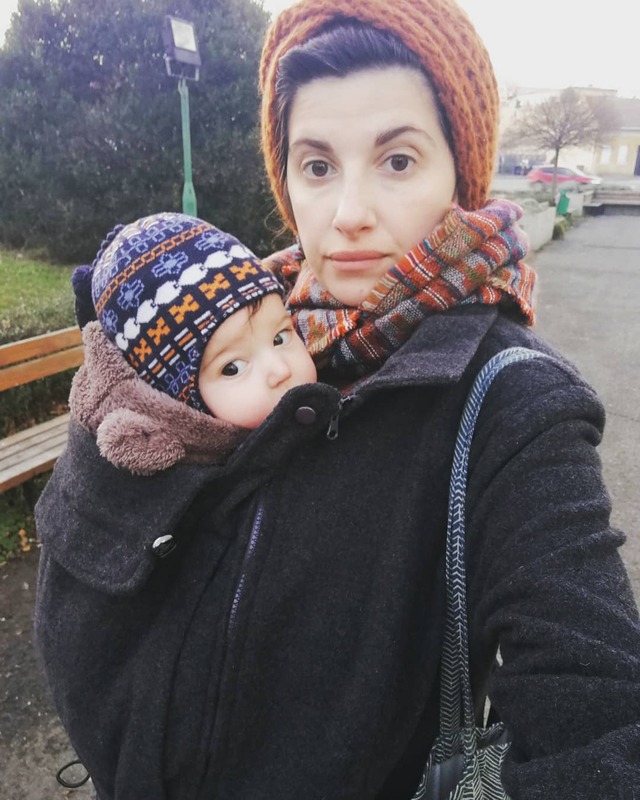 Even when outside was 9 degrees it was too hot for two us in it. 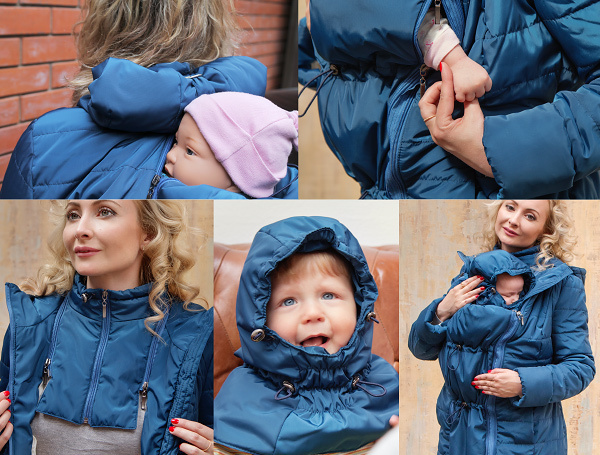 I love all functionality of it and it can be used later on when baby outgrow the carrier and walk on herself. 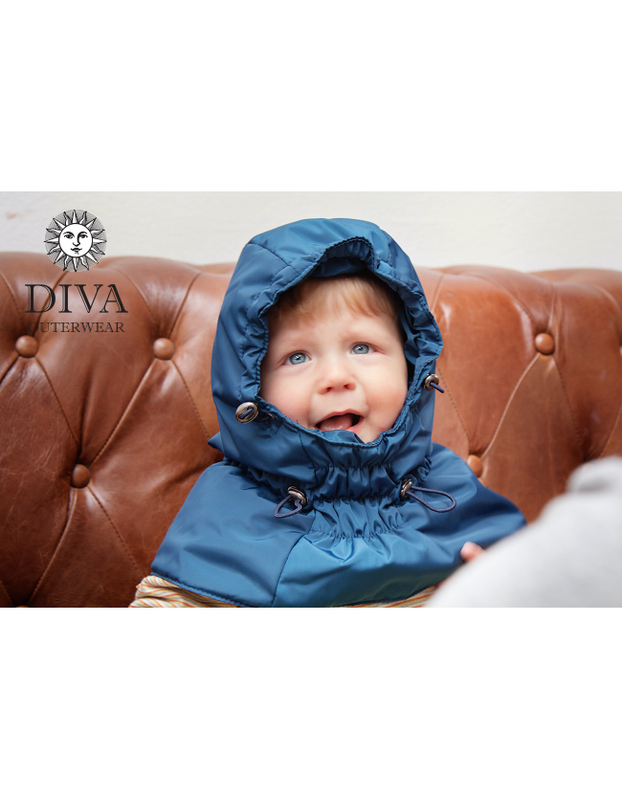 Customer service is amazingly fast and responsive, plus very friendly.